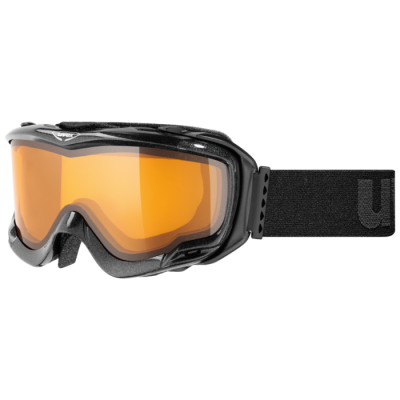 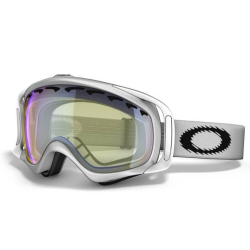 With the uvex orbit optic all-mountain ski goggles, you´ve got perfect vision and contrast enhancement in snow and bad weather along with a large field of vision. 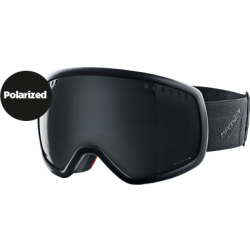 The variomatic lens variant with its photochromic lenses is ideal in a variety of lighting conditions. 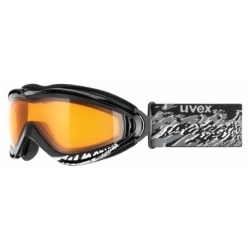 The gold-green lens variant gives perfect anti-glare protection even in the brightest sunlight. 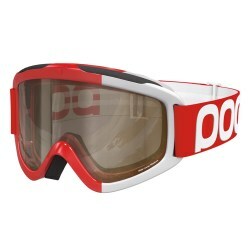 Suitable for glasses wearers.